Our Blog is the heart and soul of the our movement. Updated frequently, you are certain to find fresh content every time you check it out. Join others who are living "Overboard" in their faith! Click here to watch a video that will explain how Overboard came to be, and how you can join the team. Our Books are designed to help people understand who God made them to be, so that they can be freed to do what God wants them to do! Check out our growing library. Overboard Ministries exists to move believers to live their God-designed lives, out of the comfort of the boat, and out on the water where Jesus is building His Kingdom. Danny has traveled the globe using his mind-blowing magic to share God’s love with audiences young and...less young! He grew up fascinated by sleight-of-hand tricks and by the time he was 15, he was performing professionally. At 17 his life was changed by Jesus and ever since, Danny has been using his life to point others to Christ. Jeff serves as the Associate Pastor of Youth & Family at Memorial Baptist Church in Columbus, Ohio. 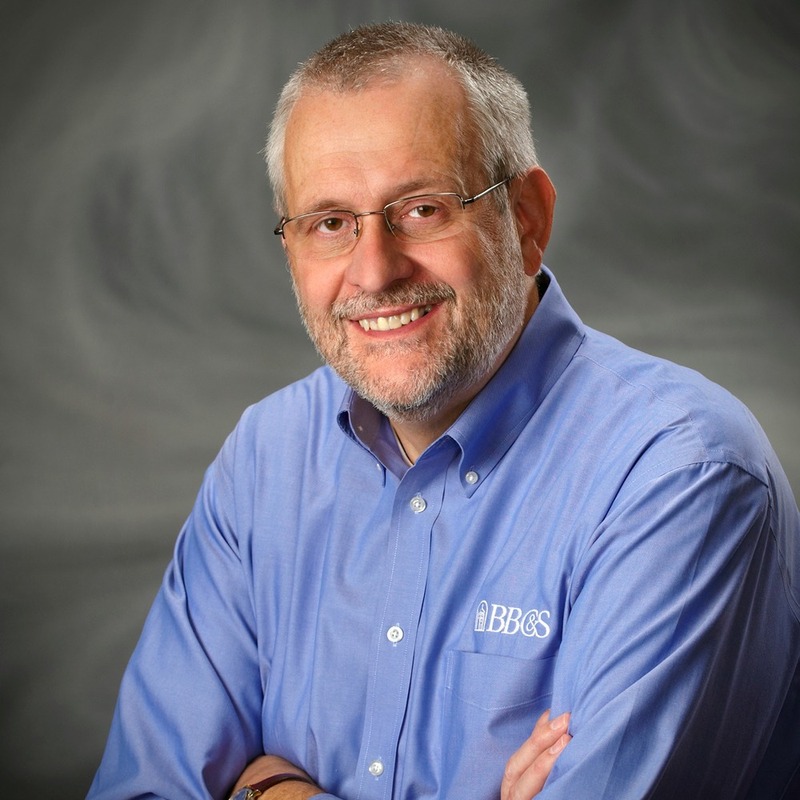 He is a graduate of Cedarville University and Grace Theological Seminary. Jeff has been serving in youth ministry for nearly a decade. He and his wife, Shannon, have 4 children. Jeff enjoys movie nights with his kids, going on dates with his wife, watching & playing sports, thrift store shopping, eating large burritos, and drinking milkshakes. He is the author of Bottom Line, a 365-day devotional through the book of Psalms. Aaron is a 20-year veteran of pastoral ministry, presently serving as an associate pastor at Solid Rock Bible Church in Plymouth, Michigan. He is the author of "Head in the Clouds, Feet in the Mud," a book about understanding true worship, especially in the midst of trials and hardships. 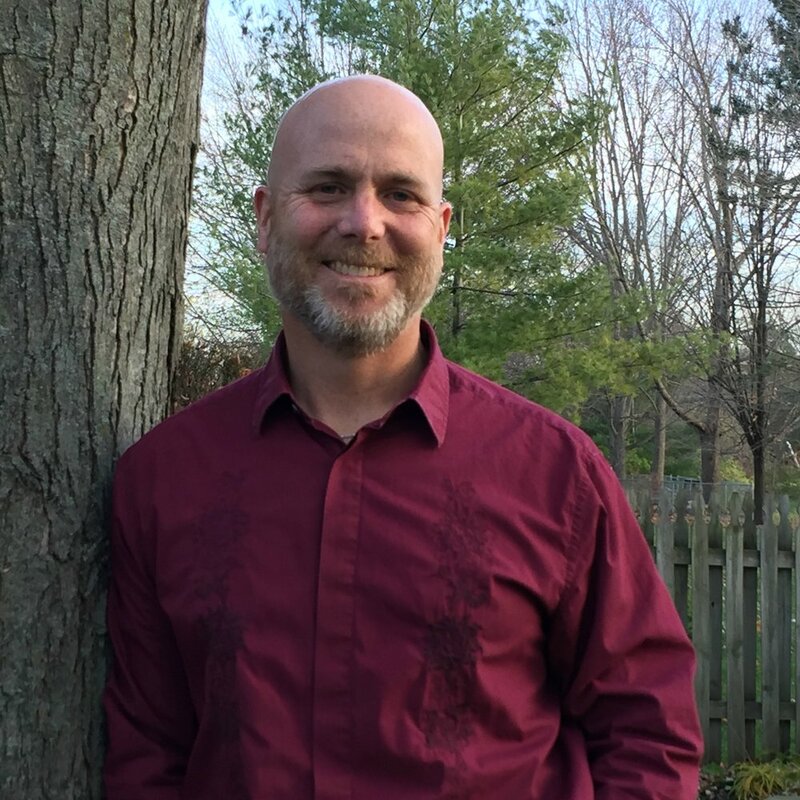 Aaron has a Masters of Theological Studies from Grand Rapids Theological Seminary and a Masters of Music from Western Michigan University. Barry Bandara is the lead pastor at GracePoint church in Silverdale, WA. Prior to starting that job in 2005, he had served 17 years as a youth pastor in several churches, including GracePoint. Barry has been married to his lovely wife, Candy, since 1985. Even though he’s an avid 49ers fan, and she loves the Cowboys, they have made their marriage work, and have three amazing daughters: Ashley, Holly and Kailey. Joe and his wife Traci, have served in full-time ministry for almost 20 years, nearly 17 of those as a youth pastor, and the last several years in Christian Camping. Joe speaks at summer camps, churches, youth events and youth groups throughout the year, and He and Traci love to minister to couples, pastors and parents. He has written three books, Project Joseph, Project Nehemiah and Overboard. Tim isn’t often serious, but when he is, it’s usually because he is talking about his family, his passion to share Christ with the lost, his love of history or his favorite sport: rugby. Tim has been with YWAM for over a decade, serving overseas in Russia and here at home in the States. Most recently, he, his wife Sara (and their family of six! ), have been directors of the Missionary Apprenticeship Program at YWAM’s base in beautiful Salem, Oregon. Mel has been in the trenches of youth ministry for over 30 years, both as a practitioner and an instructor. 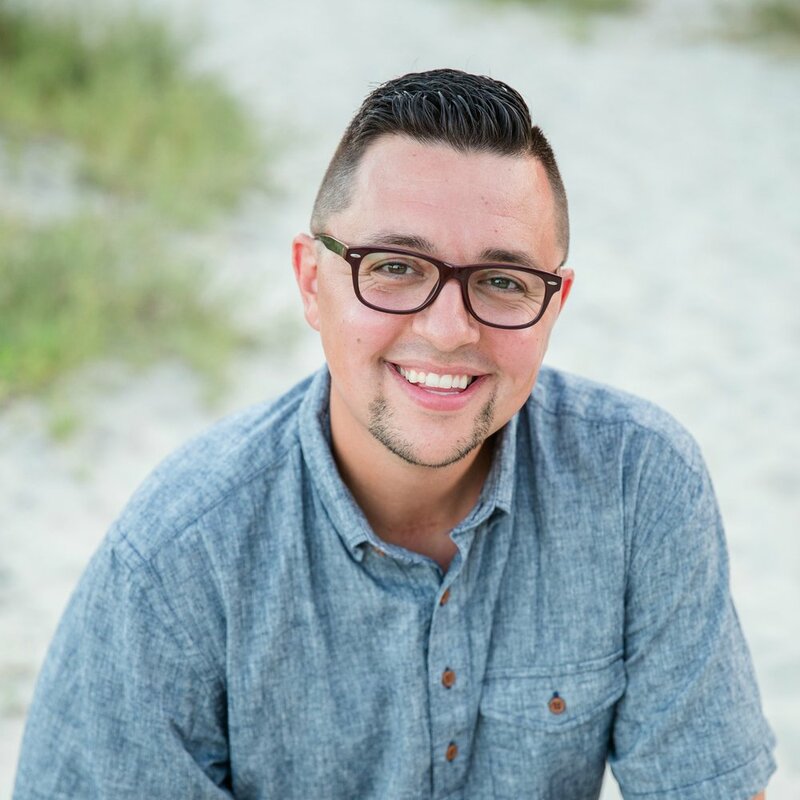 He is the founder and president of “Vision for Youth,” a national organization that challenges youth pastors, teenagers and parents to invest in the next generation of church leaders. Mel is a great communicator, has written several books and is a big man — big enough that he once tried out for the Detroit Pistons NBA team! In recent years, God has used Steve to challenge men to fight for spiritual and moral purity in a world that is saturated with immorality. After losing his ministry and nearly his marriage in a battle with lust, Steve’s own story of freedom is central to his message. Steve and his wife Heather are testaments to God’s great grace and the power of His Word! Kristi is a missionary to Germany. 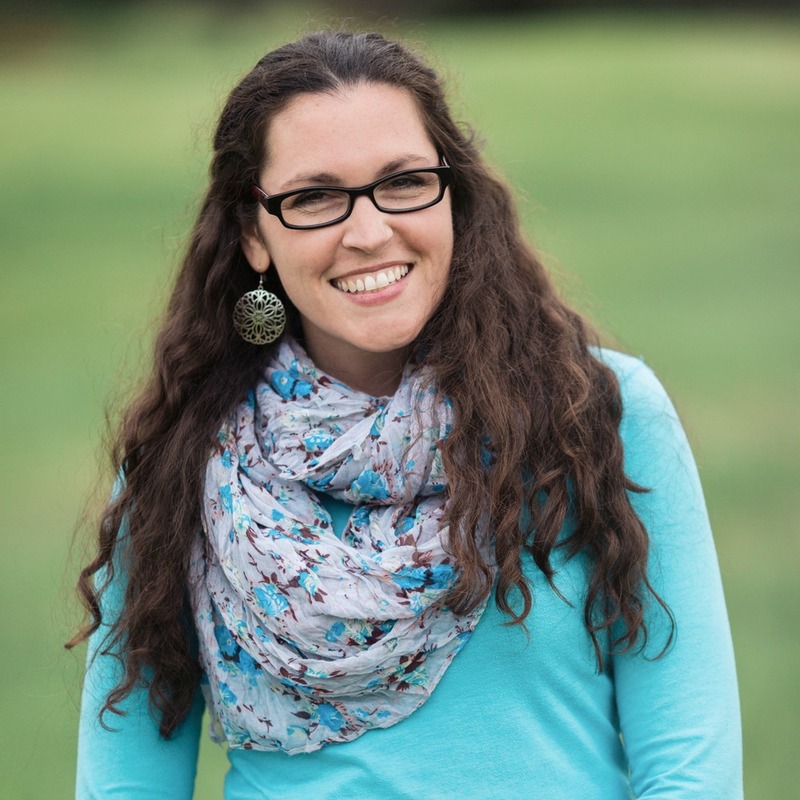 Kristi is a speaker for women's and youth events in Germany and here in the United States. She's also a well-seasoned, world traveler and in her spare time she enjoys visiting Starbucks coffee shops all over the planet. And while she's in those shops what does she do? She writes books like the one available here: Disappointment: A subtle path away from God. Peter spent more than five years as a missionary trainer with Youth With a Mission, working primarily with the School of Biblical Foundations and Missions, in Maui, Hawaii. He and his lovely wife Jessica, live with their two sons in a small town just outside of Yosemite National Park. His book, Love like a Crucifix challenges readers to embrace the suffering of the cross as means to understand our own heartache and pain. Through the cross we see the God uses our suffering to transform us into the image of His Son. 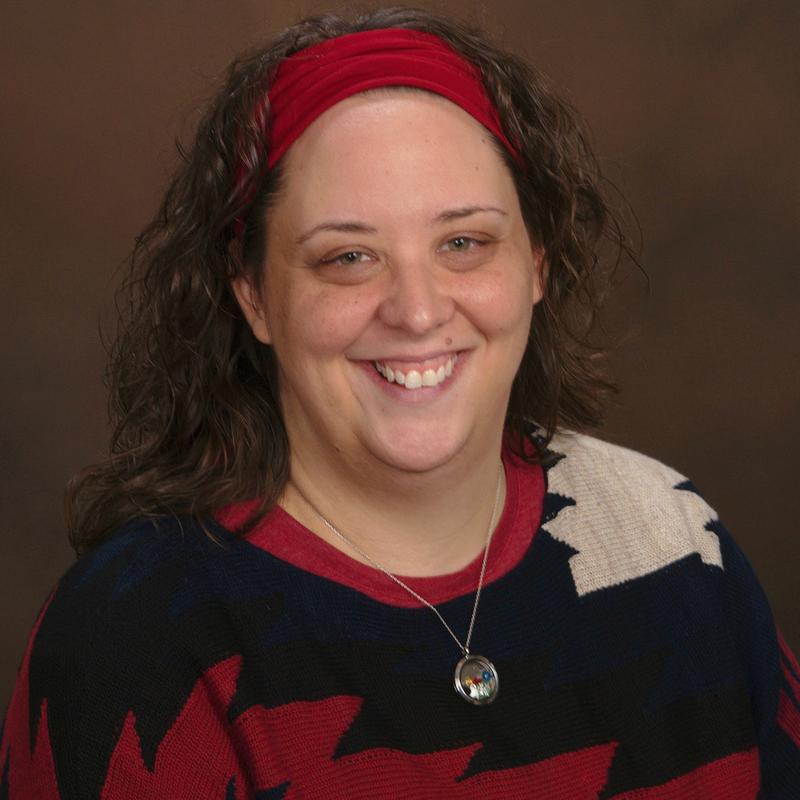 Kori is a wife, mother, and Bible teacher who resides in Traverse City, Michigan. She attended Moody Bible Institute, where she met and married Craig, a pastor. She loves to teach about the love of her Lord and Savior, Jesus Christ. Kori is a mighty prayer warrior in the Kingdom of Heaven, and prays her books will draw you closer to Christ. When you publish with Overboard, you can have confidence knowing that we want to publish YOUR book, with YOUR words. We aren't in the business of rewriting books to sound like us, we want each book to represent its author. We don't use templates or cut-and-paste themes to create our covers. Instead, each of our books is individually designed by one of our graphic artists. Like the editing process, creating a cover is a collaborative process because we want you to be absolutely thrilled with the final product. This is one of the hallmarks of Overboard Ministries' publishing: we share royalties, from day one, at a 50/50 split. No graduated scales. No 20% for one type of sale, 30% for another type...wherever it sells, we split the profit 50/50. We're confident you will have a hard time finding a better royalty split anywhere. Because books are printed on-demand, we can keep our overhead low and you won't have massive out-of-pocket expenses. In fact, our basic publishing package remains the same: $500 is all you'll pay to get your book to press! No hidden fees, no surprise expenses. Our whole process is collaborative, which means you work directly with our editors and artists to produce a book you love! Every step of the way you will guided and involved so that your book, has your look, with your words. Want to talk about your book? Click here to send us info! Thank you for telling us about your book. You will hear form someone, shortly, to discuss your title in detail.